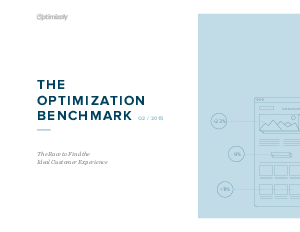 In Optimizely’s independent survey of digital channel owners with Dimensional Research, we observed an emerging set of behaviors that indicate sophisticated optimization being done by teams actively running A/B and multivariate experiments. These teams are doubling down on the people and processes needed to accelerate the development of their optimization programs. The result? Faster business benefits and in greater orders of magnitude.